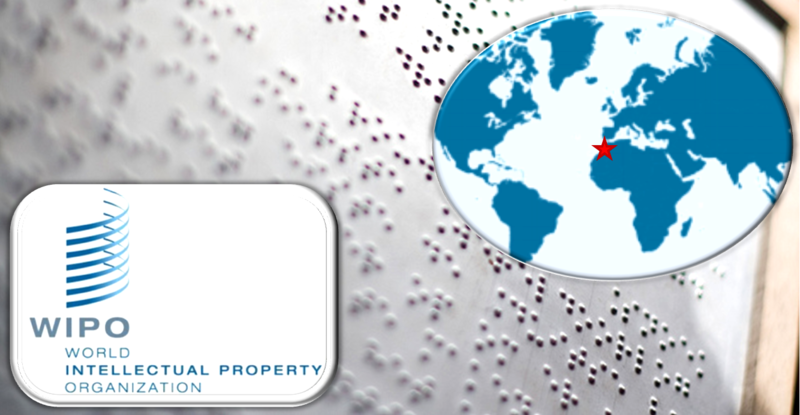 AG-IP News, MAP (GENEVA, Switzerland, June 18, 2013) — More than 600 negotiators from the World Intellectual Property Organization (WIPO)’s 186 member states began work on finalizing a new international treaty to ease access to books for blind, visually impaired, and other print disabled people. The Diplomatic Conference to Conclude a Treaty to Facilitate Access to Published Works by Visually Impaired Persons and Persons with Print Disabilities, convened by WIPO and hosted by the Kingdom of Morocco, is meeting in Marrakesh from June 18 to 28, 2013. According to WIPO, a signed treaty would be the culmination of years of discussions on improving access for the blind, visually impaired, and print disabled to published works in formats such as Braille, large print text and audio books. The beneficiaries will have better access to novels, textbooks and other material that they can use for education and enjoyment. “In today’s globalized world, your Diplomatic Conference can help give globalization a human face through the adoption of the international treaty you will be discussing in Marrakesh. Such a treaty will enable the blind and the visually impaired to access, research and take advantage of written copyrighted material across the world,” the King’s message said. WIPO Director General Francis Gurry said: “The objective of the Diplomatic Conference is a relatively simple and straightforward one – to alleviate the book famine that causes over 300 million visually impaired persons, the majority of them in developing countries, to be excluded from access to over 90% of published works.” That objective, he said, would be achieved by establishing an enabling legal framework that will facilitate the production of accessible formats and their exchange across borders. 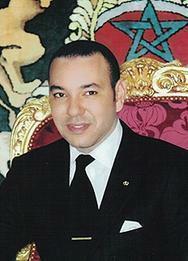 The proposal that is the basis of the Marrakesh negotiations would include a requirement for countries to introduce exceptions and limitations in their copyright laws to allow the production of books in accessible formats as well as to permit the international sharing across borders of accessible format copies for people with print disabilities. Member states have also provisionally agreed on key definitions for the works covered by the text and the “authorized entities1” that would provide accessible versions of published works to persons with visual impairment or print disabilities. But the draft text contains a number of issues which require agreement, such as whether commercial availability of accessible format works will be taken into account in deciding when digital files of such works can be transferred across borders, and how obligations on the scope of limitations and exceptions from previous international copyright treaties will be incorporated into the proposed treaty. Draft text and other material. Those issues will be the subject of negotiations at the diplomatic conference, which is the traditional method for concluding treaties. Upon convocation, the diplomatic conference in Marrakesh will meet in two committees to address different types of issues: Main Committee I and Main Committee II. The first committee’s mandate is to negotiate and agree on all substantive provisions and recommend them for adoption by the plenary. The second committee is charged with negotiating and agreeing on all administrative and final clauses, such as who can join the future treaty and the conditions for its entry into force. Three other side committees are also formed: the Credentials Committee, which verifies credentials of delegations to participate in the conference and to sign the treaty; the Drafting Committee, which ensures the six language versions of the treaty are properly aligned; and the Steering Committee, which includes the chief officers of all the committees and ensures the process is on track. When all committees finalize their work, the treaty is sent to the plenary for adoption. It is then open for signature. Signing the treaty at the end of a diplomatic conference is a strong indication of intent and commitment by the signatory to join the treaty, although it does not necessarily bind a country to its provisions. The final act – a record that the conference took place – also opens for signature after adoption.